Listing courtesy of RIMLS / Mott & Chace Sotheby's Intl. Hello, I’m interested in 173 George St and would like to take a look around. 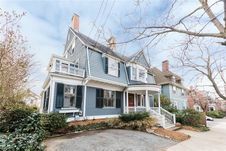 The details on 173 George St: This house located in College Hill, Providence, RI 02906 is currently for sale for $695,000. 173 George St is a 3,580 square foot house with 6 beds and 3.5 baths. 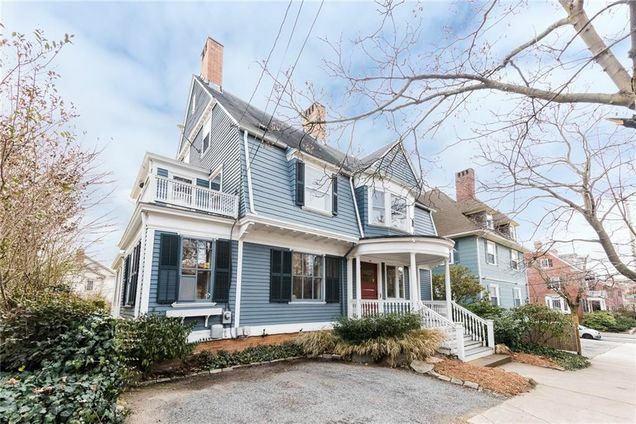 173 George St is in the College Hill neighborhood of Providence and has a WalkScore® of 93, making it walker's paradise. This house is in the attendance area of Vartan Gregorian Elementary School, Hope High School, Hope High School, Dr. Martin Luther King Elementary School, Nathan Bishop Middle School, Classical High School, Central High School, Providence Career And Technical Academy, Carl G. Lauro Elementary School, and Harry Kizirian Elementary School. Listing Courtesy of: RIMLS and Mott & Chace Sotheby's Intl..